Michigan Works! is having their 8th annual Technology Career Fair on Tuesday, April 23rd from 4-6 PM at NMC’s Hagerty Conference Center. Technology = positions that fall into Engineering Technology, Welding Technology, Information Technology, Visual Communications and Advanced Manufacturing! It is FREE to exhibit at this event. For more information and online registration visit here. 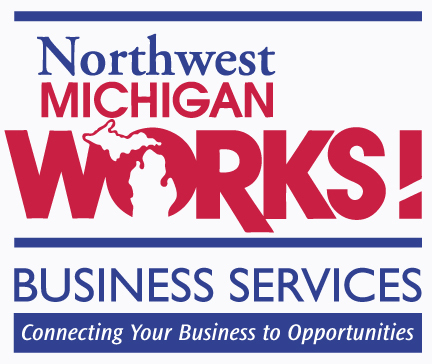 Interested employers should contact Michelle Socha at 231.922.3755 or email michelle.socha@networksnorthwest.org.